Arlo cameras have their drawbacks, which may be why you are looking for a security camera that’s an Arlo alternative. The good news? There are plenty of WiFi cameras other than Arlo for securing your home. In this article, I will cover a few reasons why you may want a camera other than Arlo. I’ll also go over my favorite Arlo alternative options. 1.6 Should I Get Arlo? 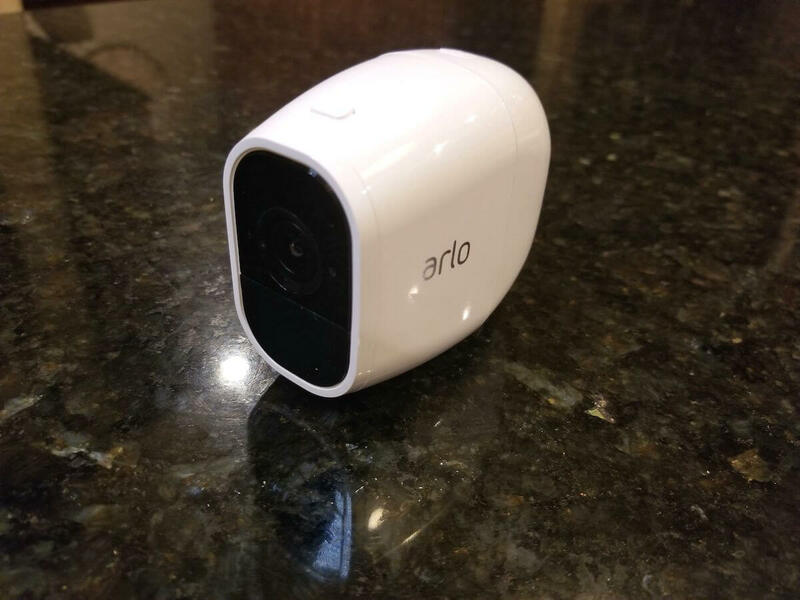 Don’t get me wrong – the family of Arlo security cameras have a lot to offer. Arlo Wire-Free, Arlo Pro, Arlo Pro 2, and Arlo Q all have strong features and benefits. And we’ve previously spelled out all the differences in our in-depth reviews: Arlo vs Arlo Pro and Arlo Pro vs Arlo Pro 2. But these aren’t the only major players in the security camera game. Arlo cameras are expensive, have limited local storage, and require a base station to function. If Arlo isn’t your cup of tea, there may be an Arlo alternative better suited for your needs. Read on for a few reasons why you may want to opt for an Arlo alternative, as well as a few options to choose from. Whether you buy the kit with the base station or individual cameras on their own, you can plan on spending quite a bit on Arlos. You’re getting a high quality camera in return, but if you want to save your money then these are a few good options. One of our favorite Arlo alternative cameras is the Wyze Cam, and it’s easy to see why in our Wyze Cam v2 review. Priced at around $25 after shipping, the camera is incredibly affordable. If you’re thinking its quality must be cheap, then you will be surprised to know that Wyze actually beat Nest Cam in our comparison of the different cameras. The camera has all of the basics that you need for security, including motion/sound detection, night vision, and a microphone and speaker for two-way talk. 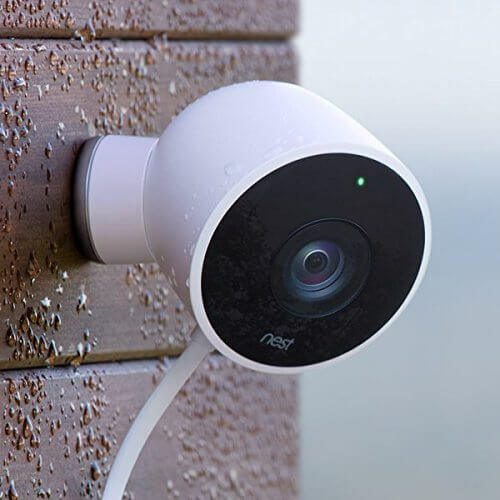 While Wyze Cam is intended for indoor use, we tested Wyze Cam outdoors under a covered patio and found that it held up well, even in extreme conditions. With this in mind, we recommend Wyze Cam as a great alternative for Arlo, potentially even for outdoor use. But what if you want to pan around the room? If you’re willing to spend a little more, an upgraded option is the Wyze Cam Pan. This camera can tilt, pan, and zoom around the area to follow motion. Its larger size takes up more space, but it adds a lot of functionality since you can watch the entire room. For more information on the Wyze Cam Pan, watch our full review on YouTube. 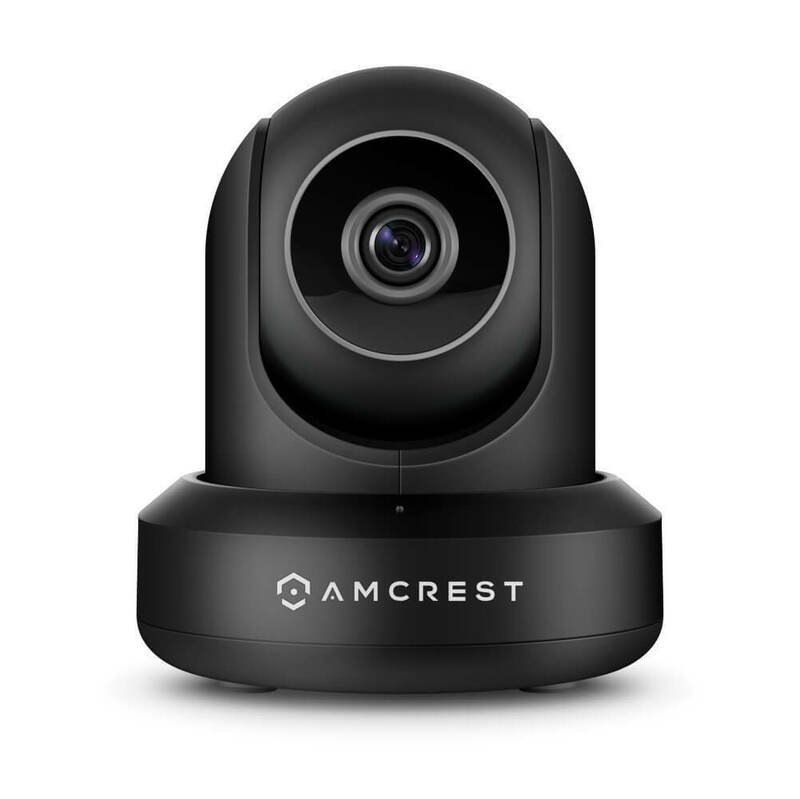 Another cheap Arlo alternative is the Amcrest ProHD, which is usually around $70. This camera has excellent features like SD card storage and two-way talk. It can also pan and tilt to view the entire room similar to the Wyze Cam Pan. Amcrest ProHD also has strong Amazon reviews, so you don’t have to worry about sacrificing quality at the lower price. This camera still costs quite a bit more than the Wyze Cams, but it may be a good option to look into, depending on your needs. Though Arlo cameras offer 7 days of free cloud storage (an impressive amount for free in the security camera industry), you may be looking for a unit with onboard SD card storage. Some homeowners are concerned with cloud security and prefer to store their surveillance footage locally, independent from third-party servers. No one wants their security camera footage hacked. Side note – the newest Arlo base station does allow you the option to connect a USB device for local backup storage. 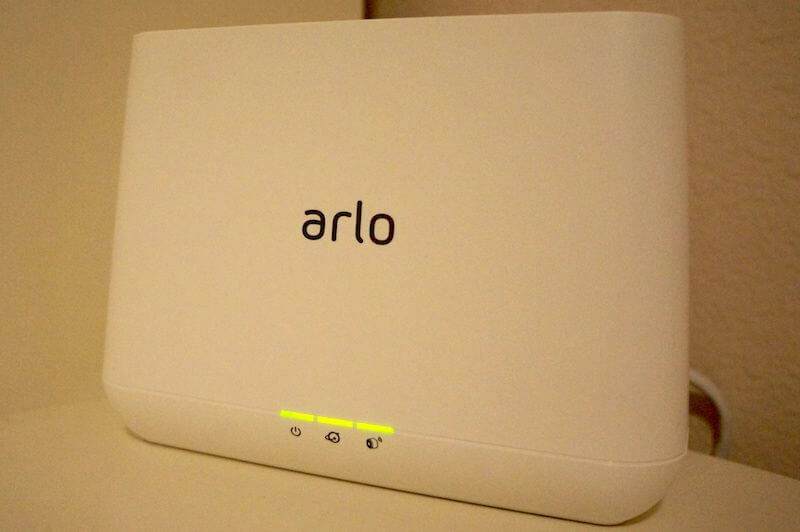 However, Arlo’s local storage is just meant as a backup in the event that the WiFi connection is lost. It’s not designed for everyday use. The camera will still send your footage to the cloud most of the time. If you want a camera that functions on its own, independently from the cloud, both the Wyze Cam and Amcrest ProHD mentioned above are awesome options. Here are a few other cameras with local SD storage if that’s a critical factor for you. For local storage on the camera, one great Arlo alternative is a simple camera like the Zmodo Pivot. This security camera has 16 GB of storage built-in, so no SD card is required. The camera also throws in a few nice extras like 360-degree rotation, two window sensors, and the ability to read the temperature and humidity. The window sensors are even included with the camera. 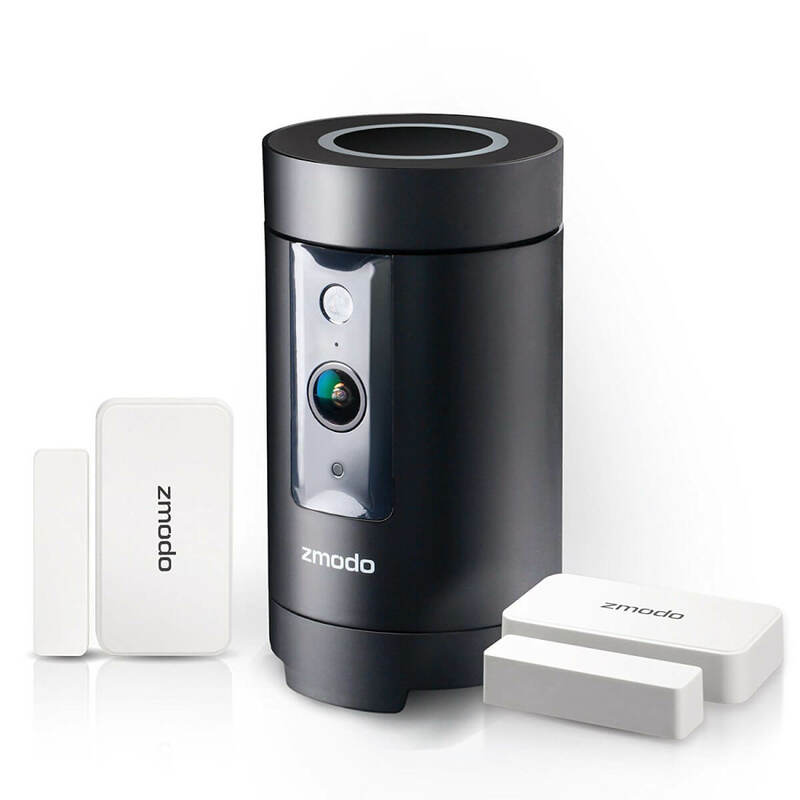 Zmodo is an indoor camera. Outdoor security cameras with local storage are hard to come by, likely because their outdoor location may make them more vulnerable to having the camera snatched by an intruder. 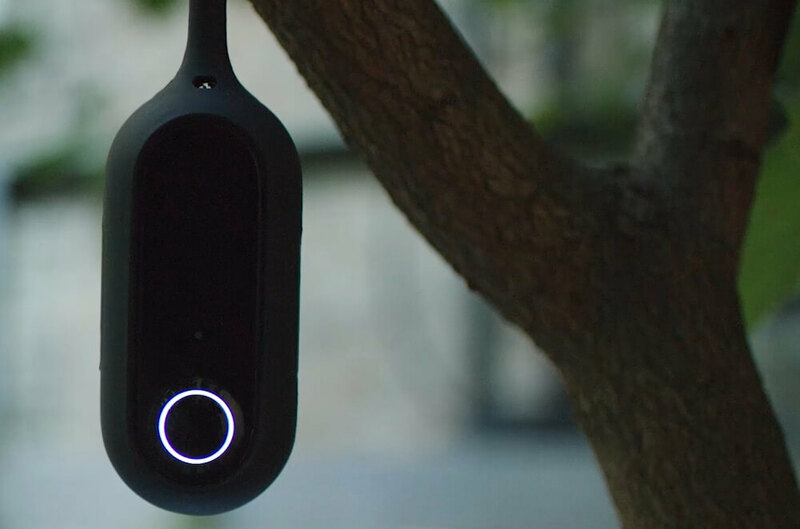 If you’re planning on using your cameras outdoors, you may want to stick with Arlo. A micro-SD slot for up to 32 GB of storage. FTP server compatibility. This is a unique option because you can upload to your own personal server, keeping your footage independent from another company’s cloud, while also not just stored on the camera itself. Free cloud storage via Dropbox. You can have your footage upload directly to Dropbox after recording locally on your camera. 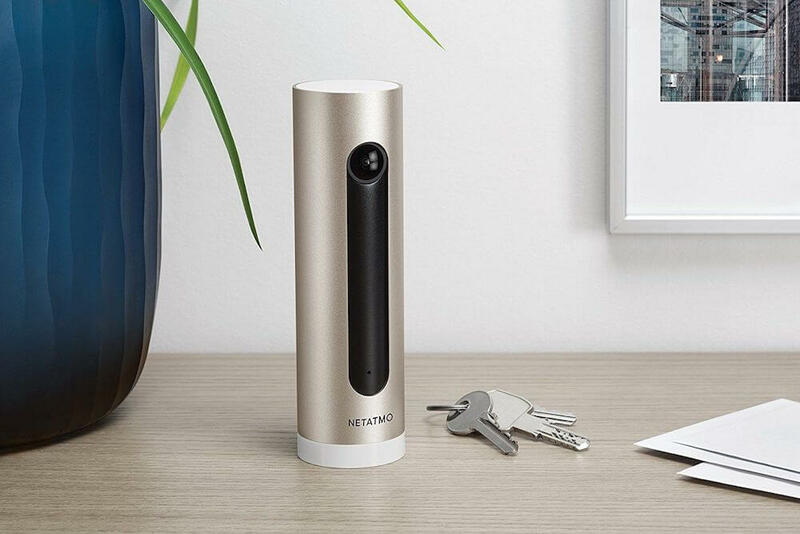 Besides amazing storage options, Netatmo Welcome also uses facial recognition to know when you or a loved one are home instead of an intruder. However, this feature does have mixed reviews, so it may not work as well as advertised. Maybe you don’t like the thought of stocking up on batteries, monitoring battery life, and throwing away or recharging dead batteries. There have been times we’ve been headed out of town, only to remember that our Arlo Pro is low on battery and needs a charge ASAP. Using cameras that are only battery powered can add challenges like this. While Arlo Wire-Free is completely battery operated, Arlo Pro, Pro 2, and Arlo Go all offer both battery and AC power. This flexibility is ideal since you can change between battery and outlet power based on your current needs. When it comes to indoor security cameras, Arlo does offer a battery-free version: The Arlo Q. So if you’re looking for inside monitoring and don’t want to fumble with batteries, then take a look at Arlo Q. However, if you want an alternative to Arlo Q that still only offers AC power, you’ll want to check out Nest Cams. The Nest Cam Outdoor is weatherproof, so it will keep an eye on the perimeter of your home regardless of the forecast. All of the Nest Cams, including its outdoor version, are easy to plug in and monitor 24/7 for activity. Since the cameras have a consistent power supply, they can track even if someone makes a quick pass in front of the camera. This makes them a good alternative to the Arlo Q. In comparison, Arlo Pro takes an extra split second to “wake up” when motion is detected. Some users find that this leaves out important footage and prefer an always-recording option like Nest Cam. Of course, this also means that you have to deal with monthly fees for continuous video recording. We compared more specifics of the Nest Cam Outdoor, Canary Flex, and Arlo Pro in this review. One of the benefits of AC power is that your cameras are plugged in for 24/7 recording. If you don’t want to miss a moment of action around your house, then the ability to continuously record is probably high on your list of security camera must-haves. Besides the Nest Cams, there are other options that also offer continuous video recording. Arlo cameras only offer CVR when plugged into power. Just like their competitors, Arlo charges an additional fee for CVR recording to the cloud. It’s currently $10/month for each camera with continuous video recording. 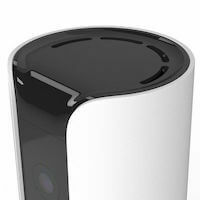 Your best alternatives for CVR are Wyze and Nest Cams, in addition to one we haven’t covered yet: Logi Circle. 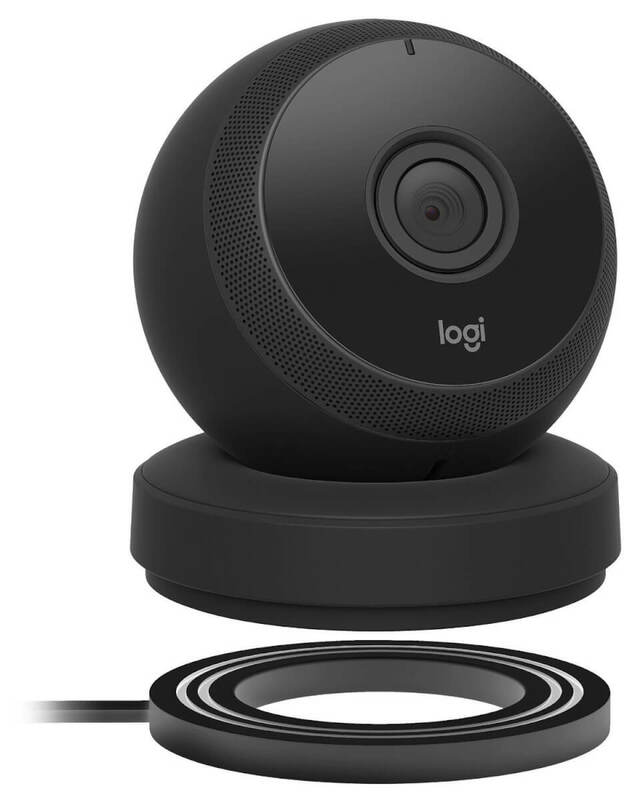 For a security camera that won’t miss a beat and doesn’t require a monthly cloud storage plan, check out the Logi Circle. With a corded power supply and a battery backup, you’ll be able to keep an eye on what is happening around the house at any time, day or night. The past 24 hours of footage is stored in the cloud for free, or you can upgrade for additional storage. 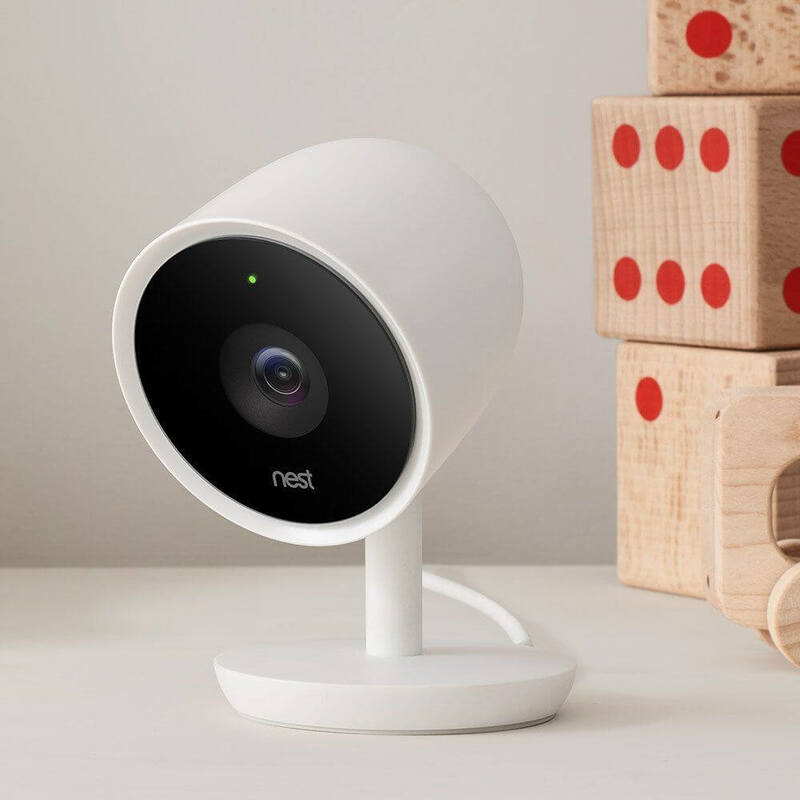 These benefits make it a better choice than the popular Nest Cam. Nest has no battery backup and only allows you to access 3 hours of ‘snapshot’ footage unless you shell out the extra monthly fee for a subscription to Nest Aware. 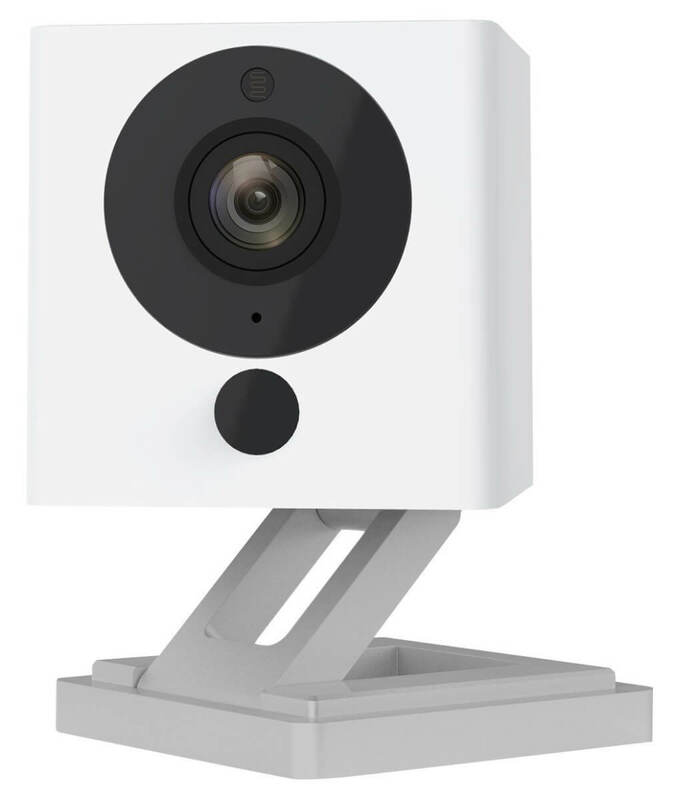 Wyze Cam’s CVR is also free, but it is recorded to an SD card instead of the cloud. An updated version of the Logi Circle is the Logi Circle 2, which offers battery instead of outlet power, though this won’t work with CVR. For more details comparing Logi with its competitors, I’ve covered more about the biggest differences of Logi Circle vs Nest Cam vs Arlo Q in this three-way review. There are a few smart Arlo alternative options that have built-in air quality monitoring to make sure the air you breathe is safe. Perfect for those with allergies. Our favorite camera with an air quality monitor is Canary. While Canary is not a replacement for a dedicated carbon monoxide detector or smoke detector, the ability to track your home’s air quality and monitor changes is a useful tool not offered by Arlo. Choosing the right smart security camera for your home is really a matter of knowing which features and benefits you can’t live without. If you know where you will install the cameras, then that will also help you figure out what kind of power, storage, and features you are looking for. There are many situations where we recommend Arlo cameras. They typically win most comparison articles when we look at the differences between Arlo and its alternatives. Arlo security cameras offer a lot of options, and the integration with Arlo Smart only expands these features. However, there are certain categories where other security cameras take top honors. In these cases, it may make more sense to opt for an Arlo alternative, such as the Nest or Wyze Cams, or any of the other cameras listed above. 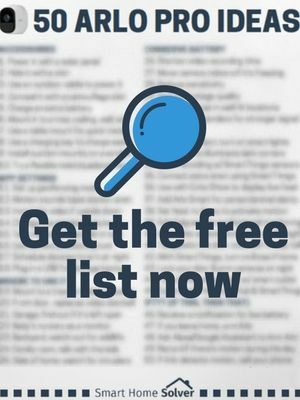 If you do end up with an Arlo Pro, check out our helpful list of 50 Arlo Pro Ideas to get you started. Which feature is most important to you in a home security camera? Let us know in the comments below! 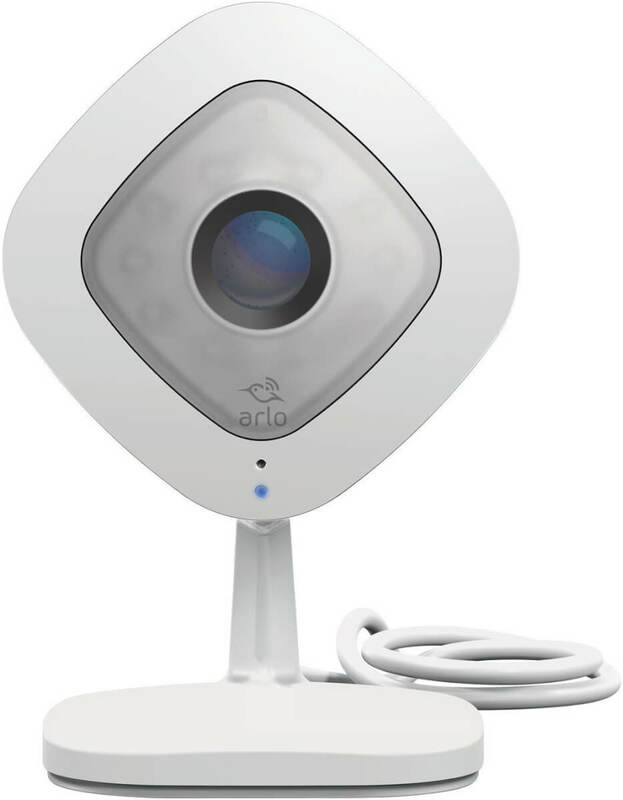 I do think Reolink C2 makes a good alternative to Arlo. $99 for a package of nice features, such as 1440p, motion detection, alert, pan-tilt-zoom capability, night vision and nice apps for iOS and Android. The most important features for me is to be notified if there is any activity and I am able to view live feeds right on my phone. For reviews knowing if they are able to be viewed on new smart displays easily is a factor. Like lenovo smart display or google hub.